Katarzyna Sobucka, the founder of Arts Territory, is currently one of ten selected curators taking part in the 'Beyond the Frame' (international) programme. She is working (and will continue to do so) with Iwona Blazwick, the director of Whitechapel Gallery, as her mentor. 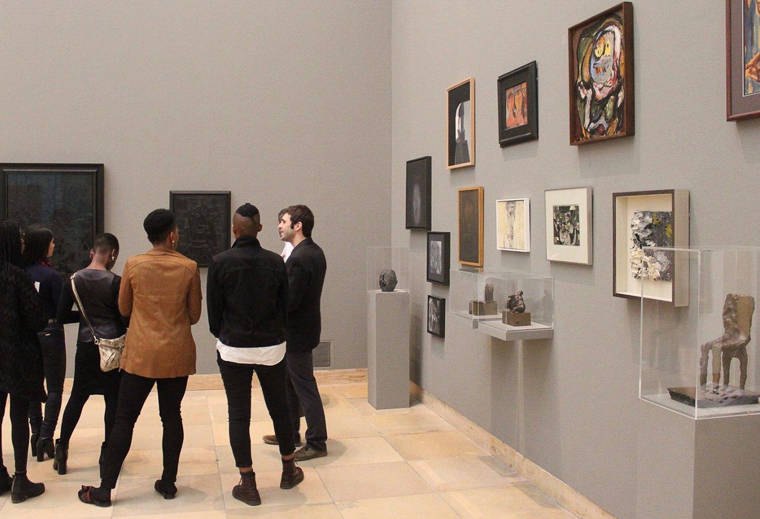 'Beyond the Frame' (initiated by the International Curators Forum in partnership with University of the Arts London) is a 22-month project designed to deliver mentoring and professional development to ten ambitious UK-based curators through an exchange with ten high profile mentors from the sector. 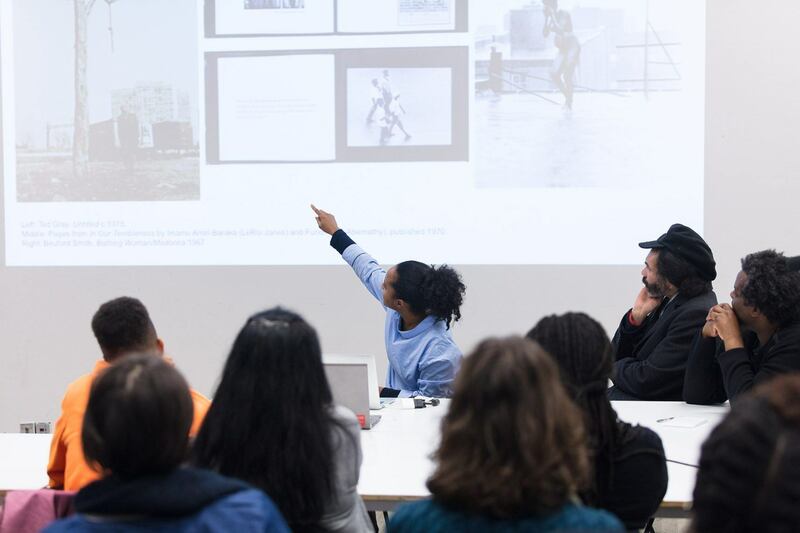 The project, supported by the Arts Council England Elevate Fund, aims to tackle the underrepresentation of curators from ethnic minority and demographic minority backgrounds in senior positions in the visual and performing arts. The selected curators will work closely with the ICF Director, David A. Bailey, throughout the project; via this interaction they will have the opportunity to take part in group masterclasses and one-to-one mentoring sessions. The curators will also be invited to travel with the ICF team to international conferences and major events in the arts annum, such as the opening weeks of the Sharjah Biennial, the Venice Biennale and Prospect New Orleans. The participants will be encouraged to discuss topics and issues relating to the field of curating via the group forum and masterclasses, whilst also undertaking projects in the UK as part of a partnership between University of the Arts London, New Art Exchange, InIVA and the Liverpool Biennial. 'Beyond the Frame' will culminate in a public conference on diversity in the arts in the UK, during which the experiences and results of this initiative will be discussed. The other participants are: Kat Anderson, Lisa Anderson, Azadeh Fatehard, Enam Gbewonyo, Annie Jael Kwan, Sooree Pillay, Sunil Shah, Armin Shooshtari and Cynthia Silveira. The supporting mentors are: Adelaide Bannerman, Paul Goodwin, Skinder Hundal, Melanie Keen, Sally Tallant, Allison Thompson, Carol Tulloch and Zoe Whitley.